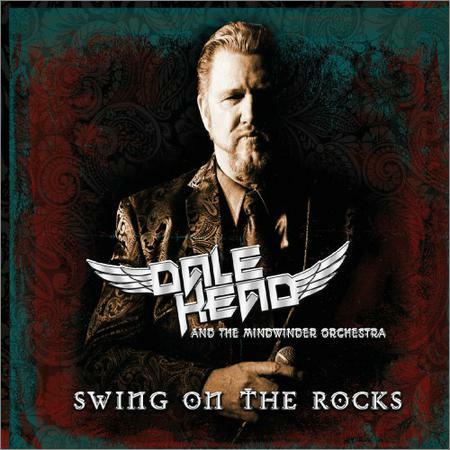 Dale Head And The MindWinder Orchestra - Swing On The Rocks (2018) - Музыка mp3 - Каталог файлов - Развлекательный сайт! Dale Head releases his latest album, Swing on the Rocks, which expands the Great American Songbook with 14 classic rock songs re-imagined in an innovative big band format. Swing on the Rocks explores “soundscapes” in a nod back to the progressive rock of the 1970s. Headphone icons on the album notes indicate where these features enhance the listener’s experience. Dale's background is in rock music, dating back to Montrose, The Beach Boys, and Boston in the mid 1970s, as well as his own 1995 solo album MindWinder. Head follows up his 2015 release Swing Straight Up (a classic big band jazz album) with Swing On The Rocks' epic collection of songs, spanning the genre from “13 Women” (the A-side of Bill Haley’s 1954 hit “Rock Around The Clock”) to the 1997 Grammy-winning song “Criminal” by Fiona Apple.